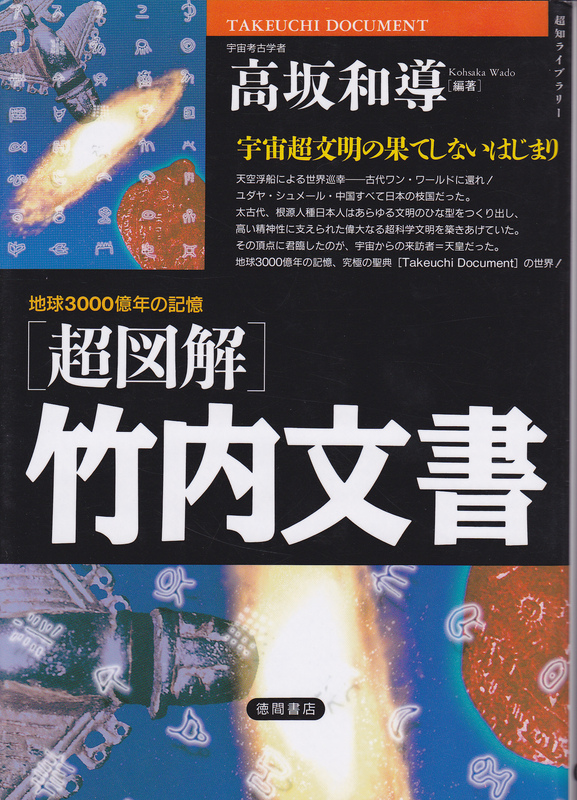 This book is by Suzuki Akira. 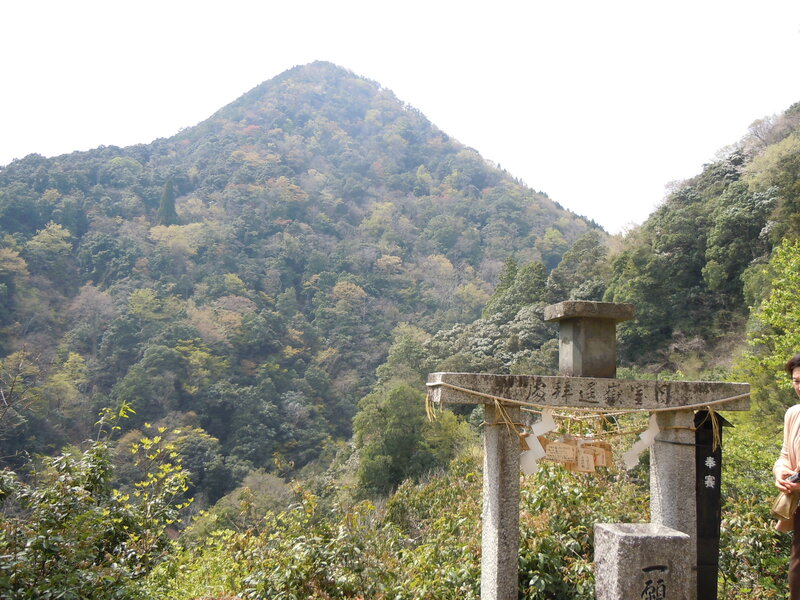 Kuromanta Yama is a man-made pyramid of seven layers built around four thousand years ago in Akita Ken. 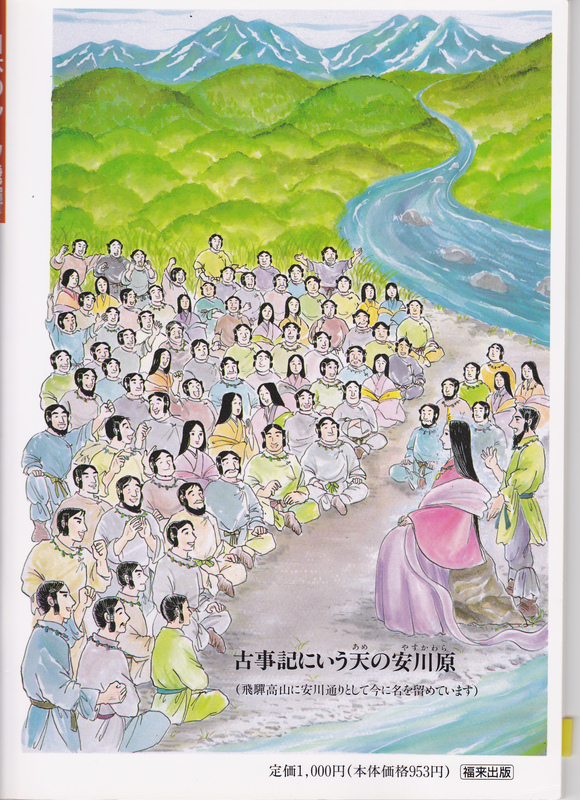 The name ‘Kuramanta’ is not a Japanese word. 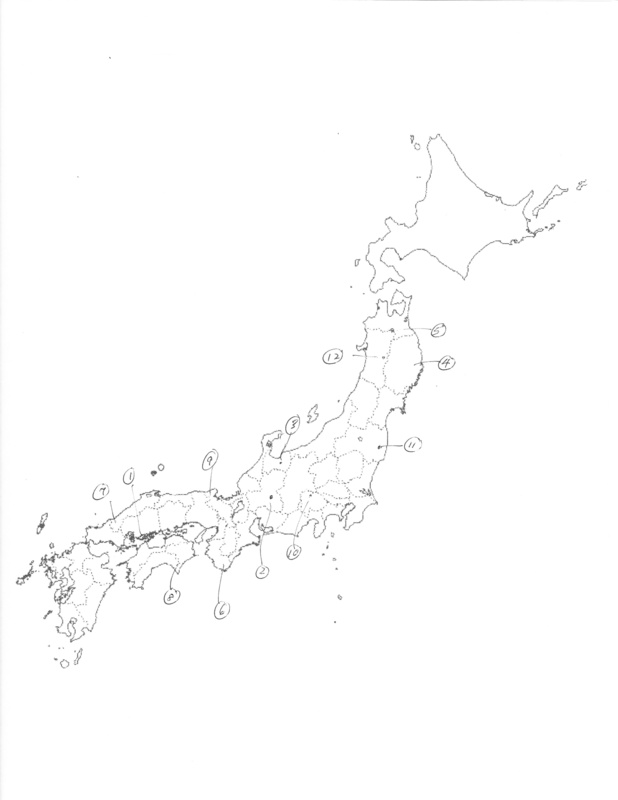 It is probably from the Jomon. We visited in October 2010. . 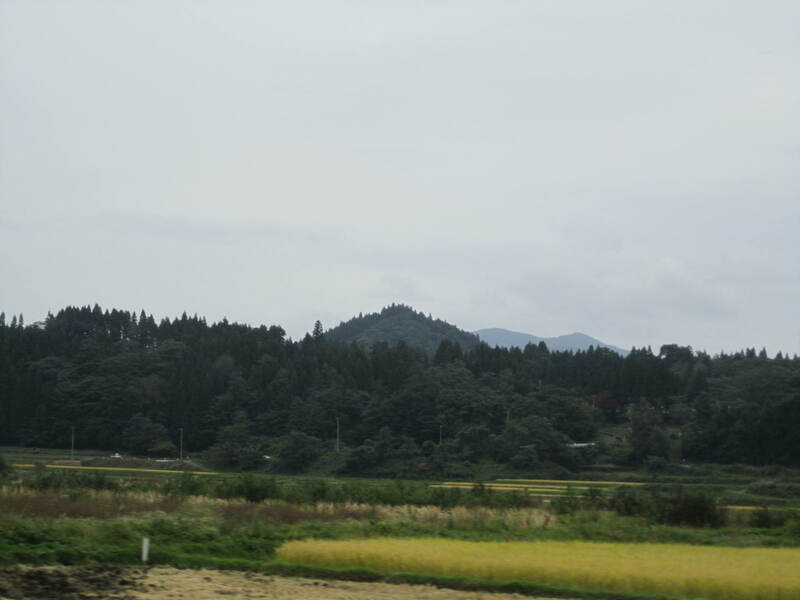 The pyramid shape was created by Jomon people who started with a natural hill, made seven layers, and then smoothed the sides. This was reported by a university team using x-ray techniques. The forest cover makes it look like a natural yama except for its symmetry. As we can see, the pyramid rises abruptly from the farmland plain. 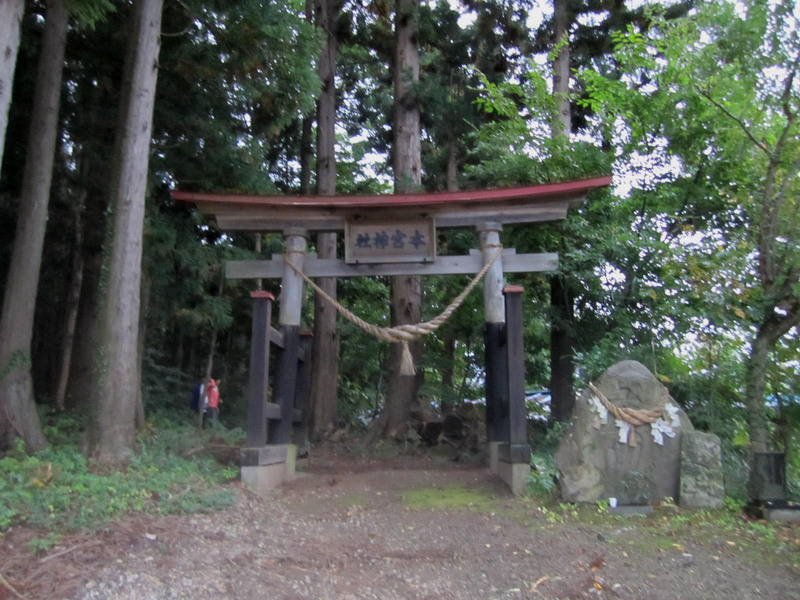 The Motomiya Shrine crowns Kuromanta. 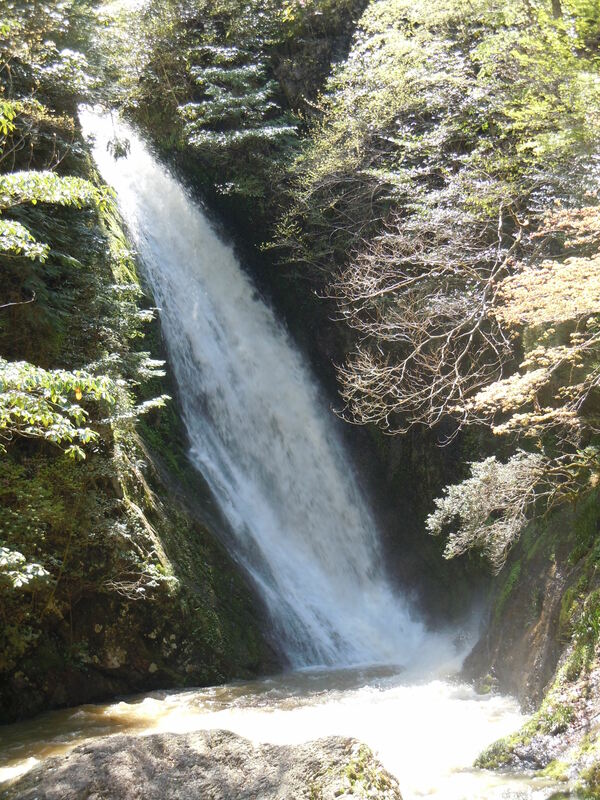 Although ‘Motomiya’ was named after someone a thousand years ago, intriguingly enough it means ‘original shrine.’ It is said that there has been a shrine at the peak since ancient days. The peak is actually a flat area, as the photo below shows. The torii announcing the entrance and path to Motomiya Jinja. 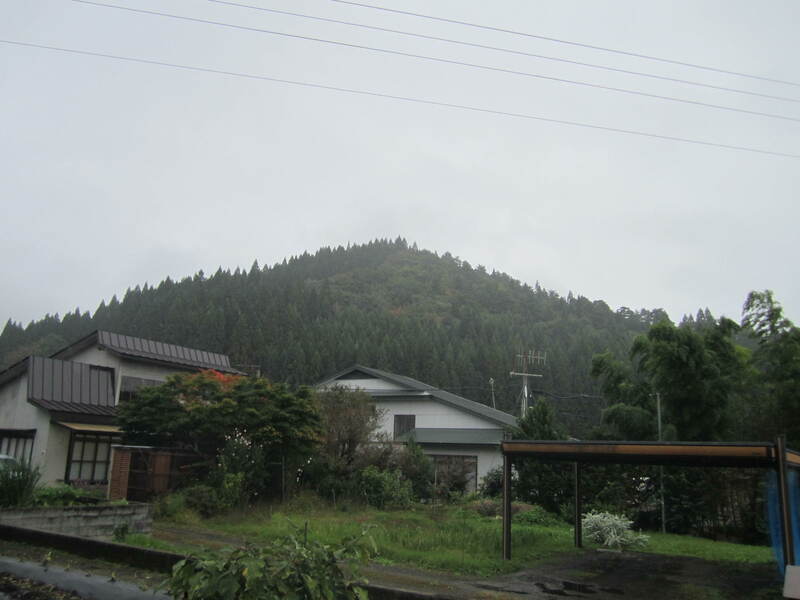 The shrine at the top appears as we climb the forested mountain. 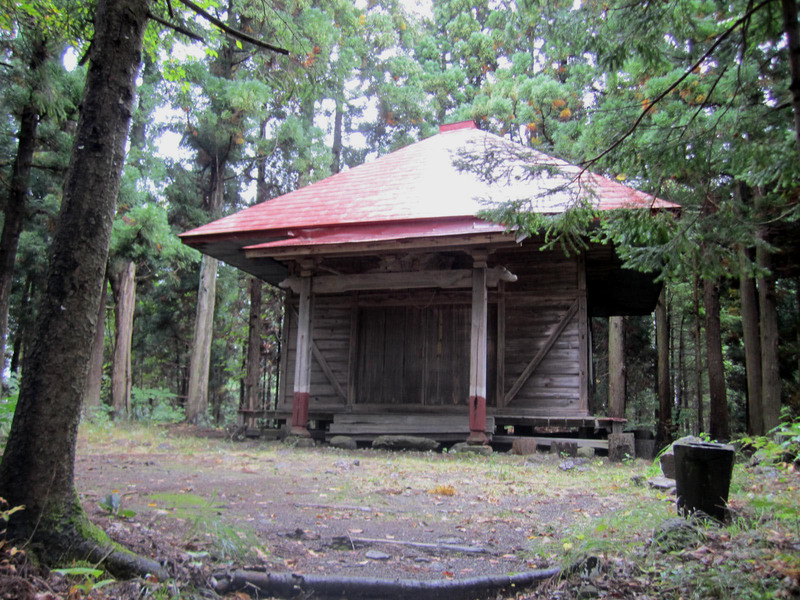 The shrine building is a simple wooden structure. 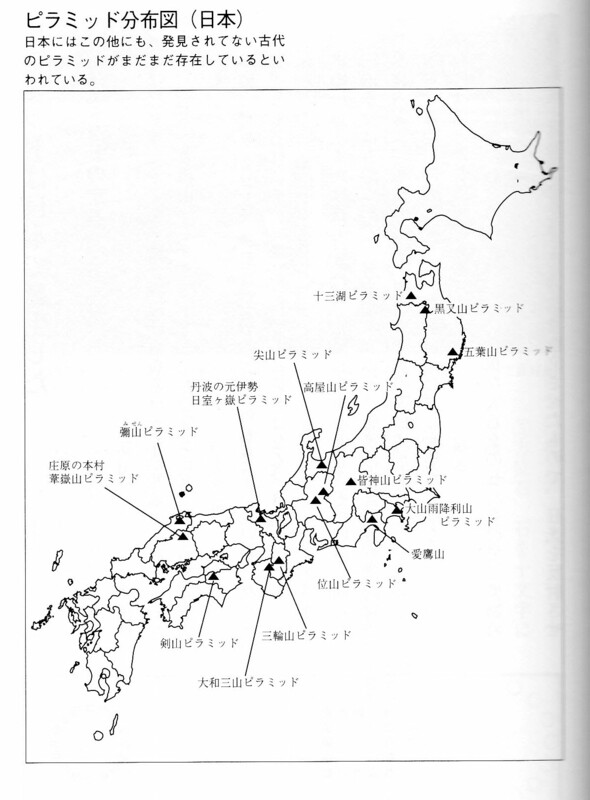 Here is a map from the book. What we need is the location of Kuromanta. The closest we have found is that of Oyu stone circles nearby, 40.3N 140.8 E. Here, the solstice angle is 31.6 degrees. 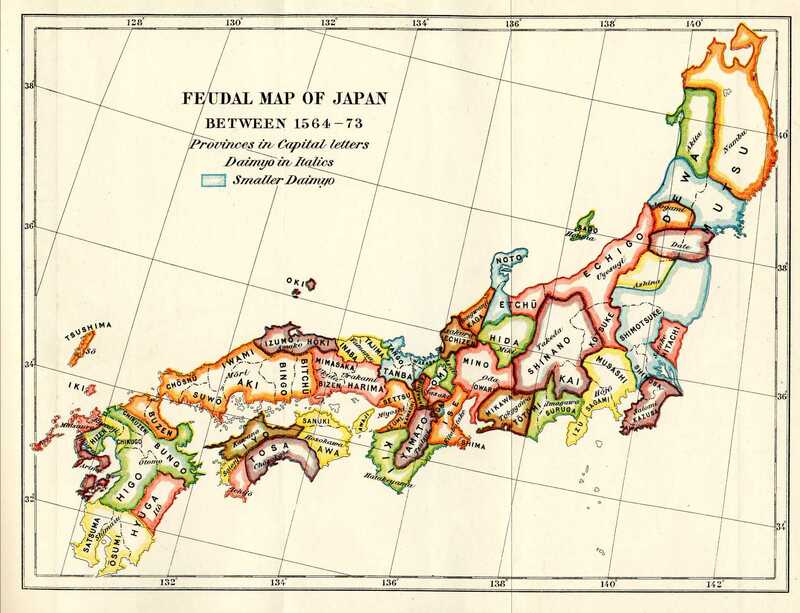 You will first note that the cardinal directions are shifted by five degrees; the dark lines are the cardinal directions of the Jomon. This is due to their age of 4,100 years ago. Due to precession, the North Star at the time was Ryu-za alpha, Alpha Draconis (Thuban) in the constellation Draco the Dragon. 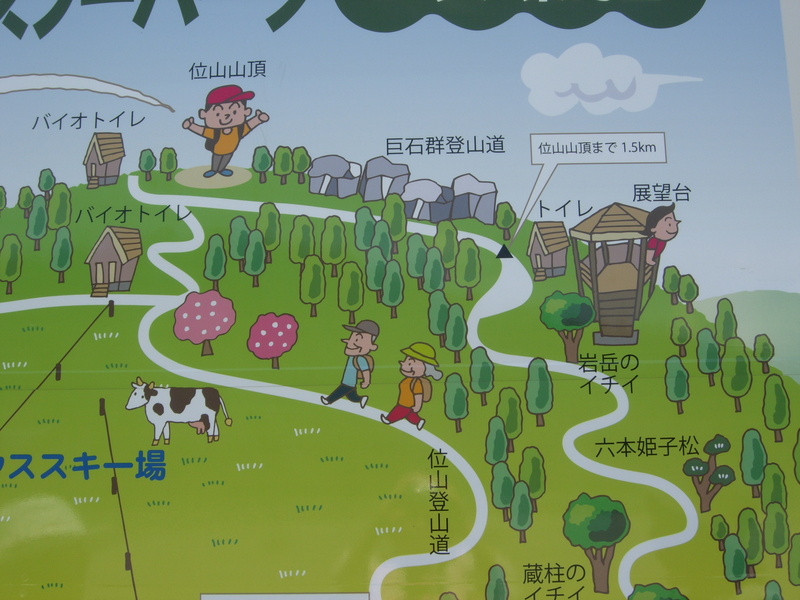 Kuromanta pyramid mountain is at the center of the map. 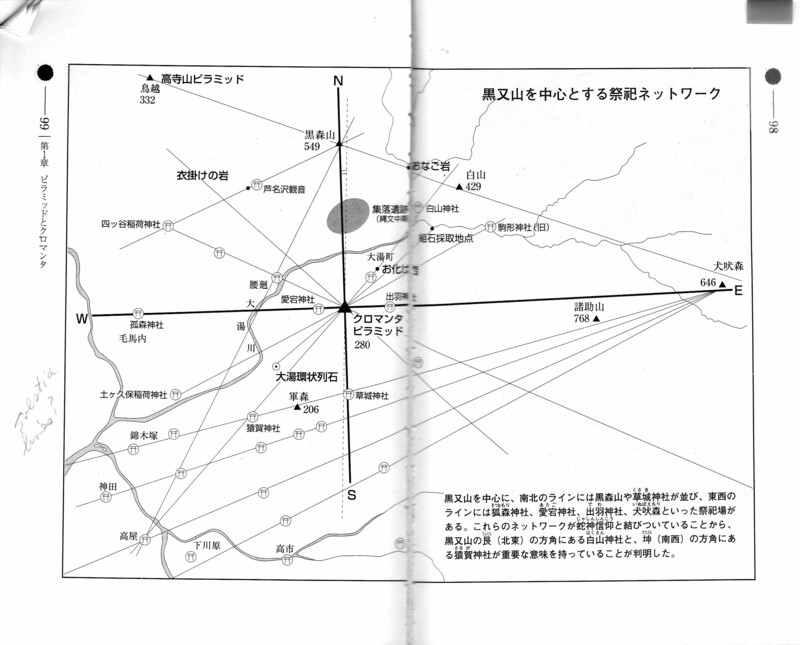 To its southwest is the location of the Oyu Stone Circles indicated by a dot in a circle. 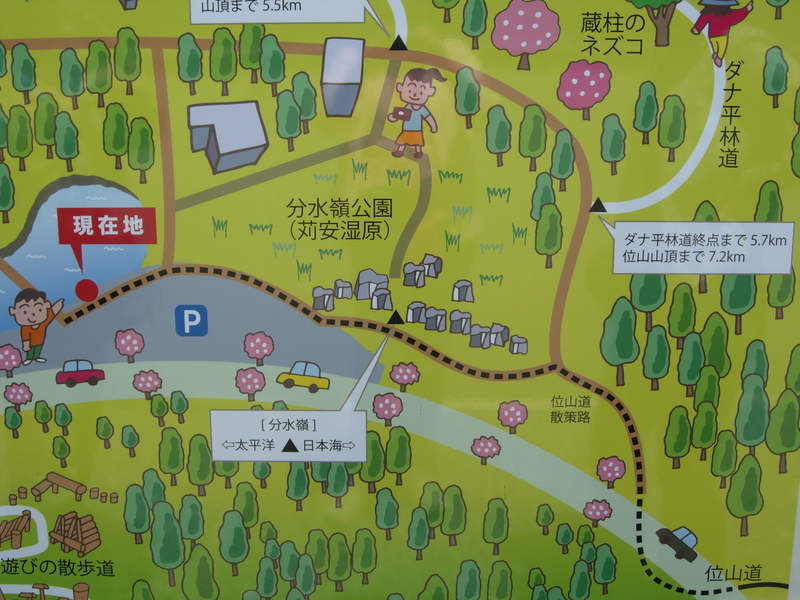 There are jinja to the east and west of Kuromanta. We saw the shrine to the east and it was rather unremarkable; no one living near it could say who the enshrined kami is (currently there is a ceramic state of a Bodhisattva). 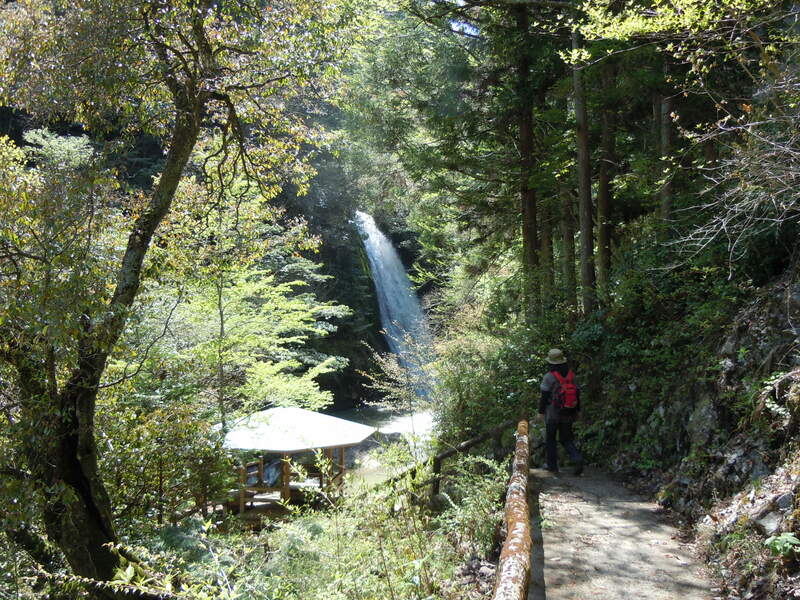 Then therere is the Kusaki Jinja to the south and the Kuromori-yama (Black Forest Mountain) up north – their north. Note also the many other alignments the author has found – some of them are in directions of the solstice sunrises and sunsets. 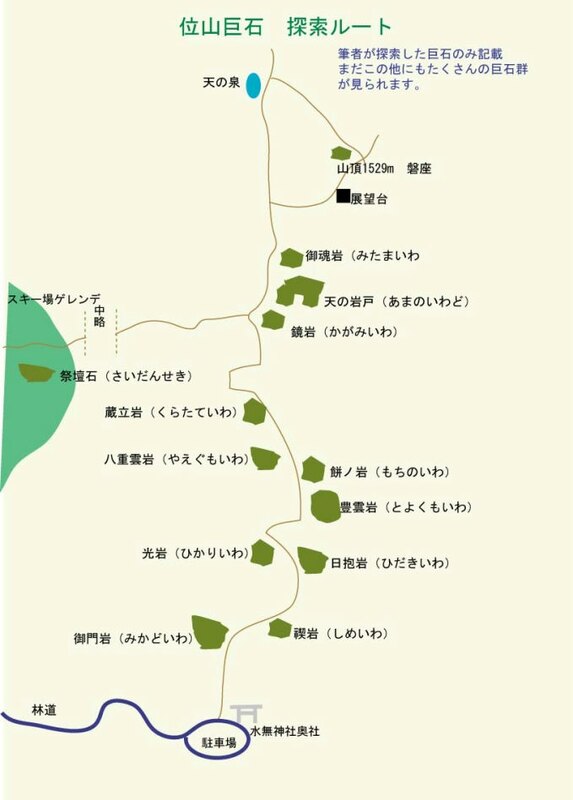 There are five lines leading to Inu-Hoeru-Mori (Barking Dog Forest). We wanted to go there but we could find no roads to take us. Wouldn’t you be curious too? Another thing we’ve noticed is the heights of the mountains in this region. Kuromanta is not so tall at 280 m, There are taller mountains to the north (549m) and two to the east (768m and 646m), the 646m one being the Barking Dog Forest. 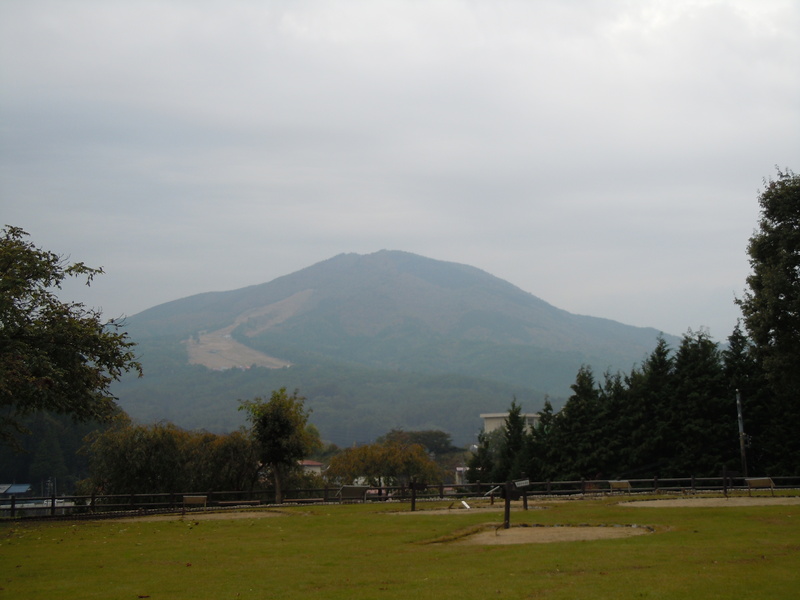 There is also to the northeast, the White Mountain at 429m. in the northwest another pyramid mountain is indicated, at height 332m. 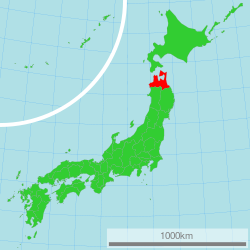 Aomori Ken lies at the northern end of Honshu. 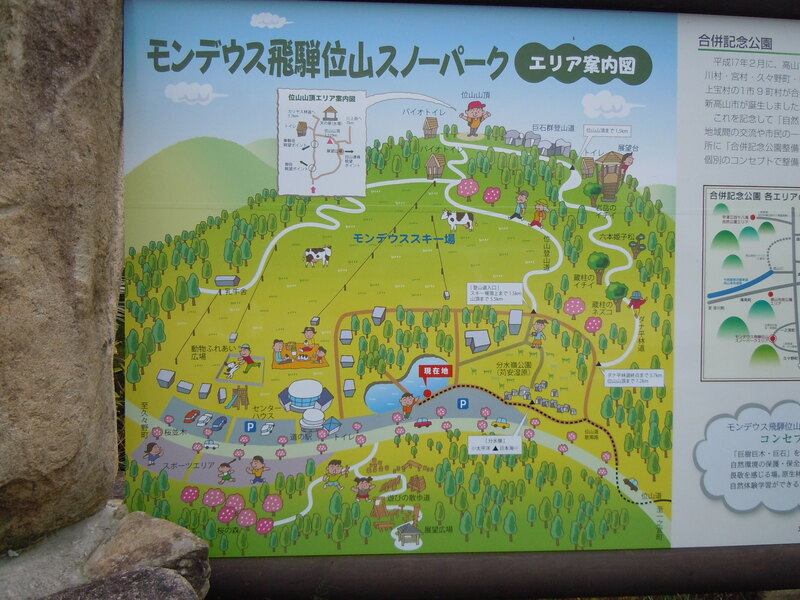 This entry was posted in Ancient civilization, Jinja, Jomon and tagged Akita, alignments, Jomon, Kuromanta, pyramid, pyramid mountain on 2013/06/30 by Okunomichi. 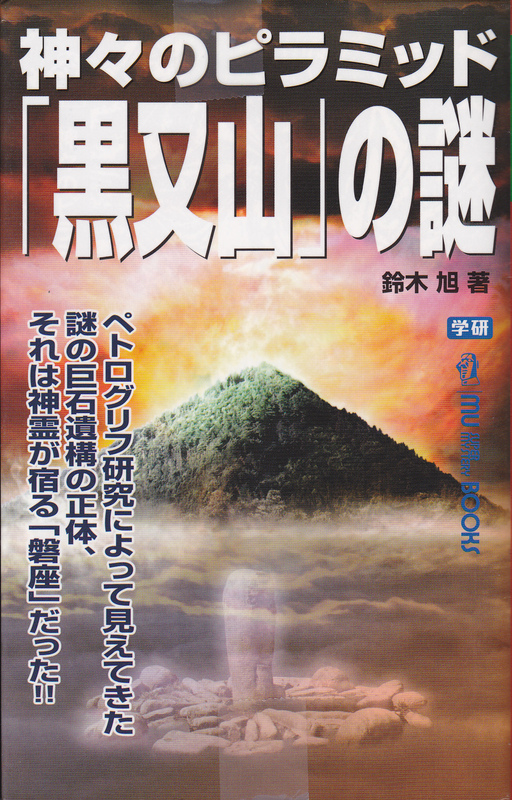 KOSAKA Wado has given a list of fifteen prominent pyramid mountains of Japan. 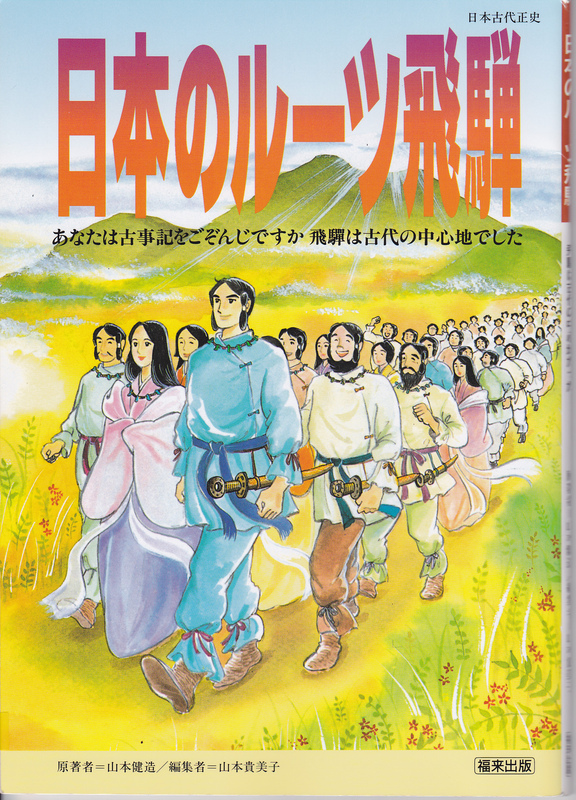 There are many others as an Internet search in Japanese will show. Pyramid mountains are man-made pyramids. Japanese made pyramids have a conical shape with a circular base. They are constructed out of natural mountains or built in layers of stone. Covered with soil, they have come to appear like natural forests over time. See the pyramid list of Sakai and Kosaka. 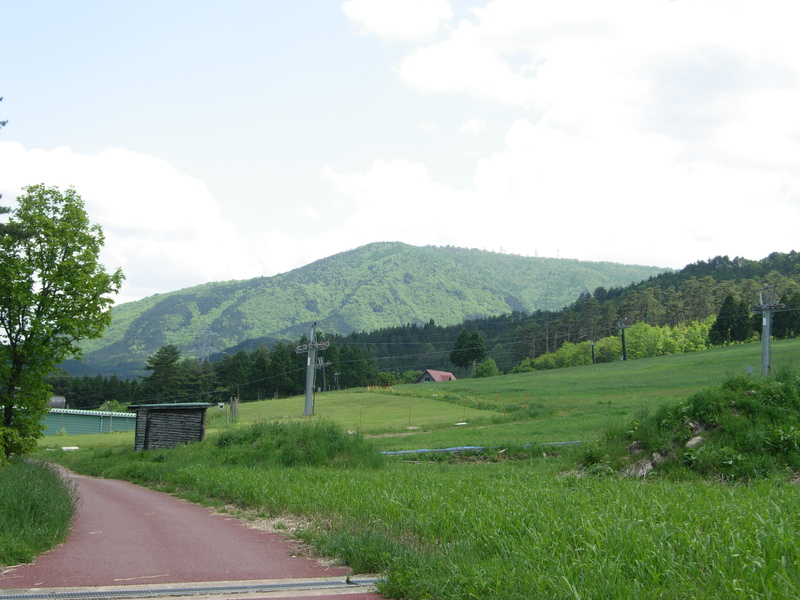 This entry was posted in Takenouchi and tagged pyramids on 2013/06/29 by Okunomichi.